Christopher Reason’s adaptation of the novel by AJ Cronin returns to Radio 4 this week. Each 15-minute episode will air from Monday 8th April to Friday 19th April 2019 at 7.45pm. The drama set in the 1920’s within a doctor’s surgery in South Wales. 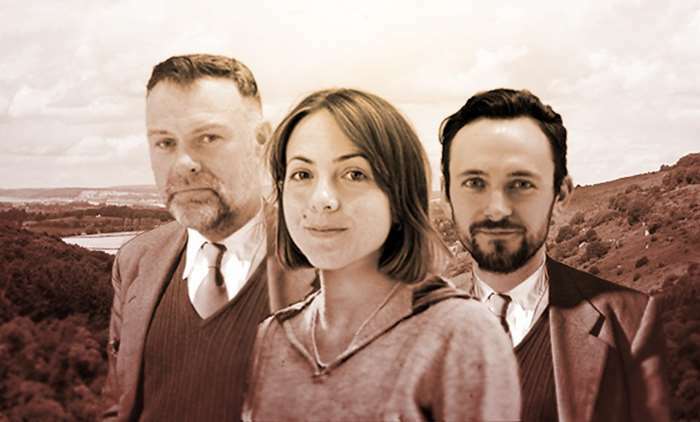 Starring Julian Lewis Jones, George Blagden and Catrin Stewart.